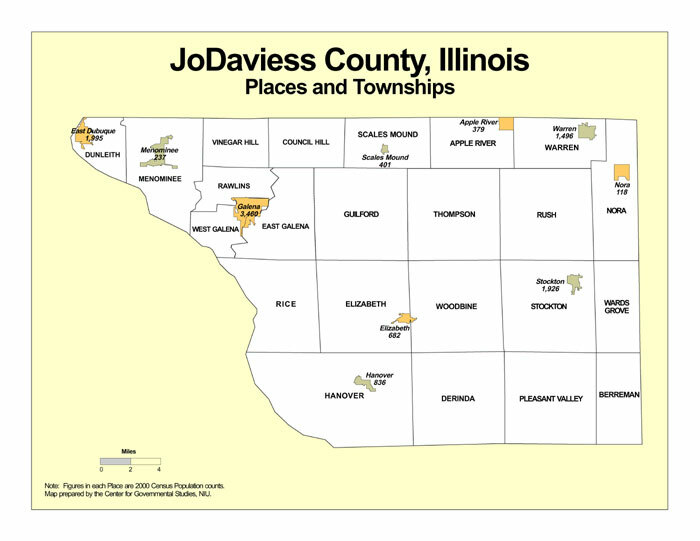 Jo Daviess County is located in the U.S. state of Illinois. Its county seat is Galena. The county was created on 1827 and originated from Henry, Mercer, and Putnam County. The name of the county comes from Joseph Hamilton Daviess. The links directory provides suggestions for a variety of websites to assist in your family history and genealogy research. Dunleith Sectional Map-Illinois Central Railroad Company, 1856? Biography of J. E. Maguire, M.D. Biography of J. K. Haines Jr. Biography of James Egan Jr. Biography of John E. Maguire, M.D. Biography of William McGinnis Sr.